It's compatible with Windows XP, Vista, 7, 8, 8.1 in 32 & 64 bits. SUPERAntiSpyware is the most thorough scanner on the market. Our Multi-Dimensional Scanning and Process Interrogation Technology will detect spyware that other products miss! 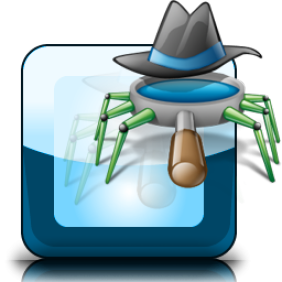 SUPERAntiSpyware will remove Spyware, NOT just the easy ones! The most important step you can take is to secure your system. 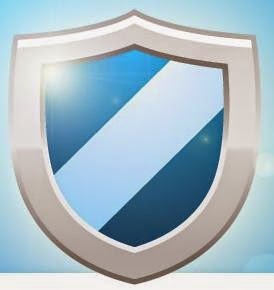 For home users who want spyware protection for their own or their families Windows based Personal Computers and do not need additional antivirus protection. Users manually look after own updating. Can be upgraded to the ‘Home Edition’ if required.